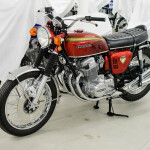 A year ago we contacted Vic at worldmotorcycles.com about restoring a sandcast 1969 Honda CB750 for us. You can see our original post about it here. It arrived in it’s shipping crate a few weeks back and had to clear customs. This is our first “unboxing”. Vic’s done a great job with it! 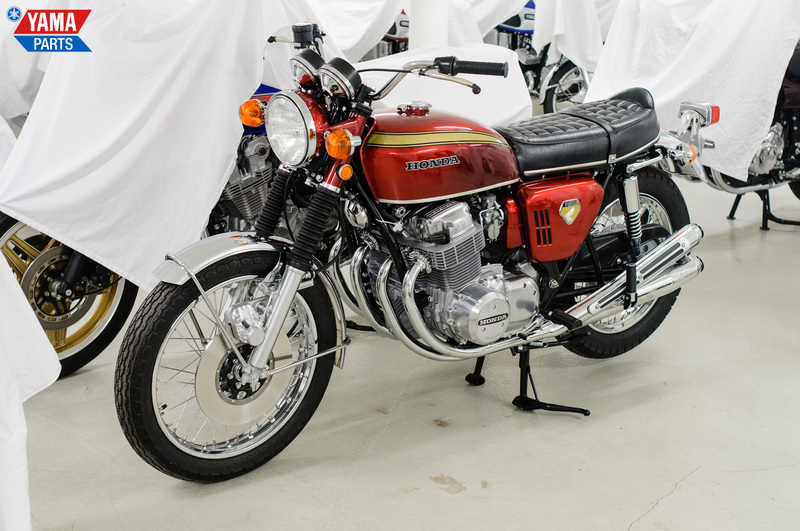 The very earliest CB750’s that were produced were this sandcast version: the crankcase was created using a sand mold. After engine number E1007415 the engines were die cast instead. Couple this with the fact that the early chains were to weak for the engine which caused them to shatter the crankcase and you have very few of these about 7000 bikes produced left in existence with their original sandcast crankcase. This is one of them. 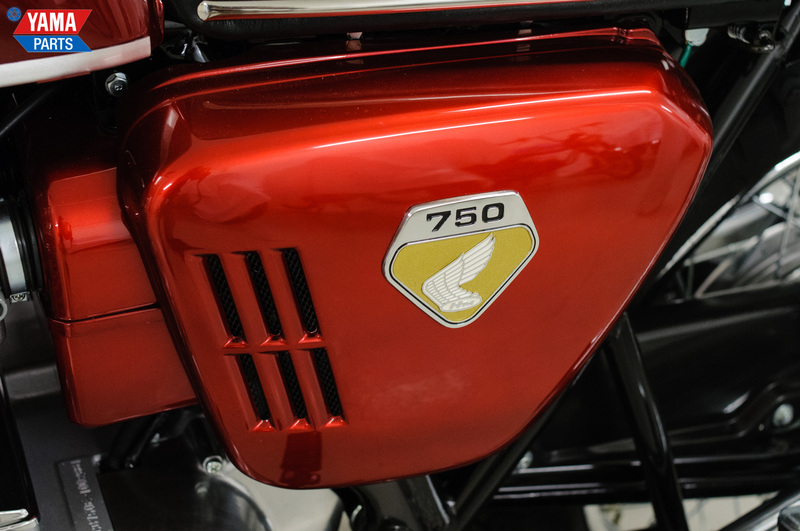 Mark Haycock wrote in his book about the CB750: “This is properly identified as the CB750. Not K0 or K1, just CB750. This fact seems to cause a lot of confusion throughout the world. 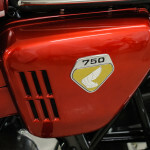 Perhaps it would be wise to use the title ‘pre-K1 CB750′”, so we’ve chosen to do just that. K0 was coined in retrospect and not an official designation. Want to ear the sound of it !! !